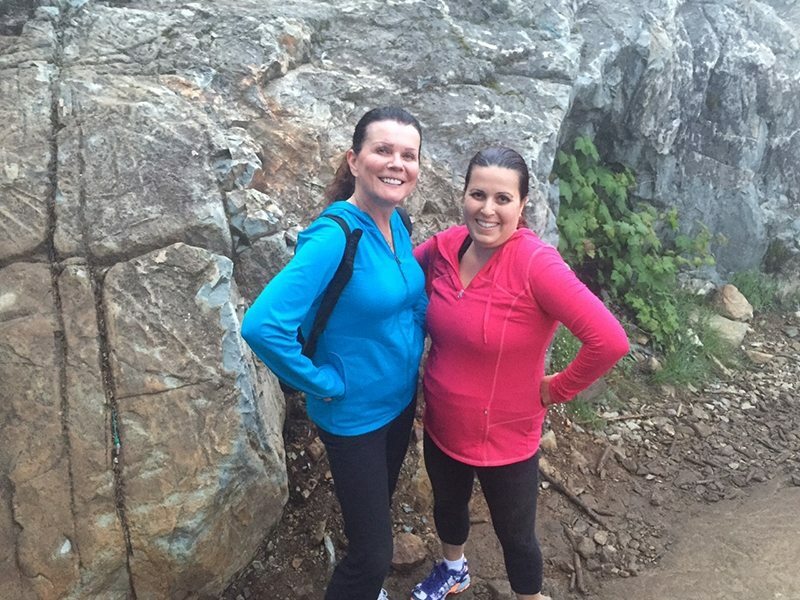 Our Mudderella training continued the other night! 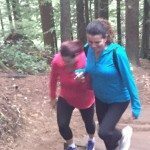 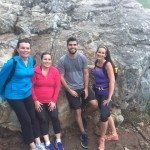 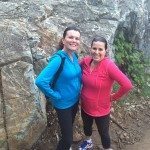 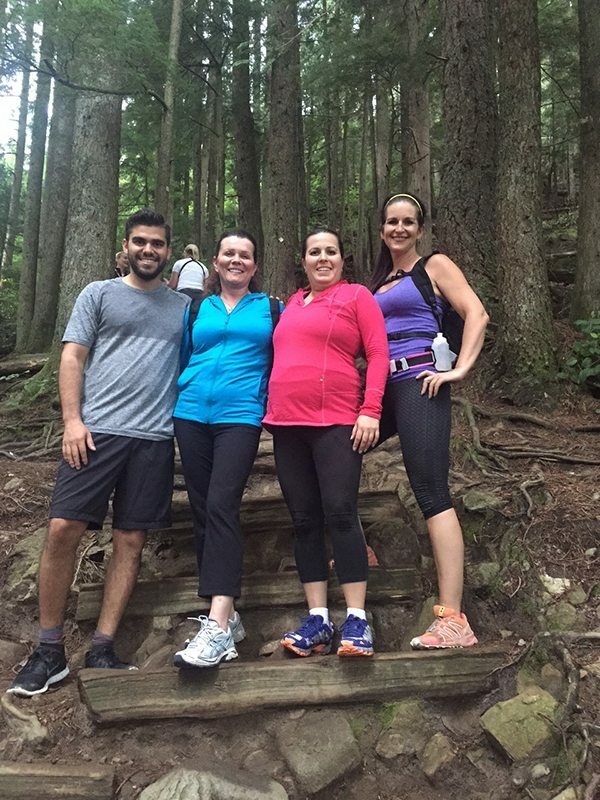 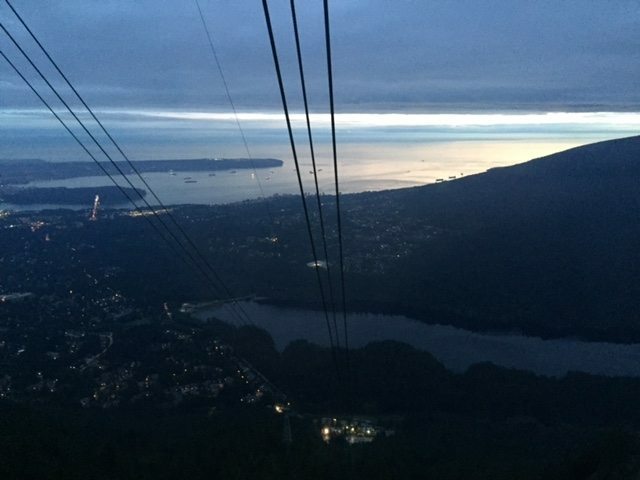 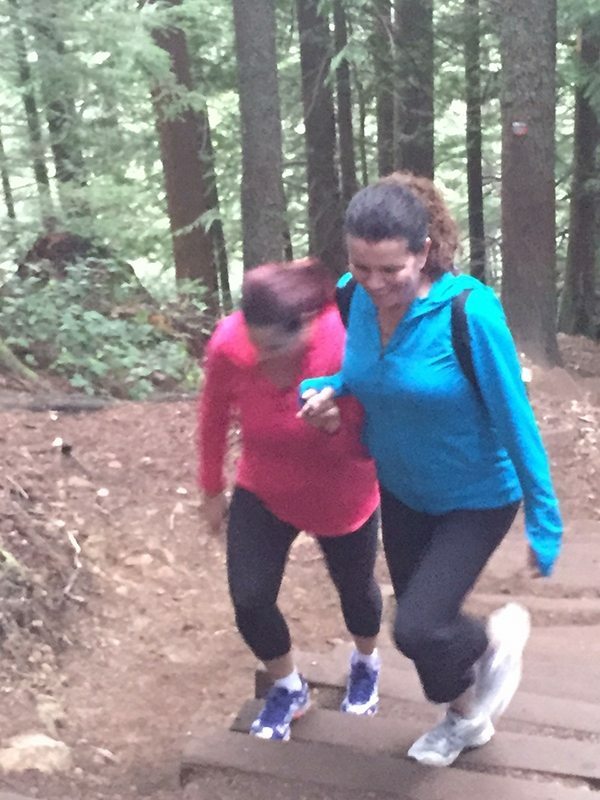 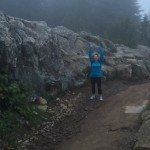 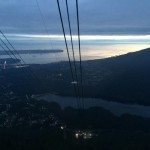 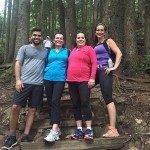 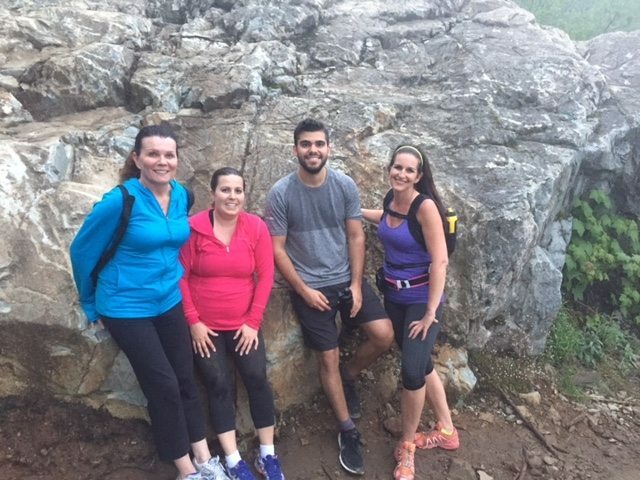 Some of our Muddy Smiles team took on the Grouse grind – some of them for their first time! 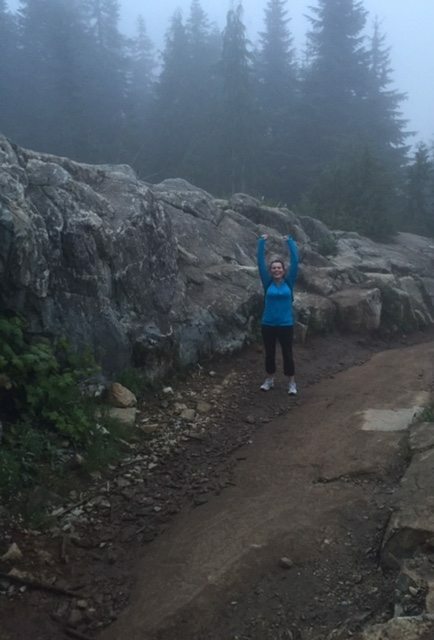 We conquered the rocks, mosquitoes, and the steady approach of nightfall. 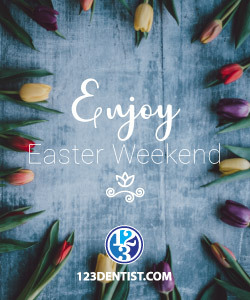 Only 111 more days to go!